Missed our first article? Find it here. You're halfway there. You've considered ceramic, concrete, cork and engineered wood flooring. While these are alluring choices, you know there's more to consider, namely laminate, linoleum, solid wood and vinyl flooring. 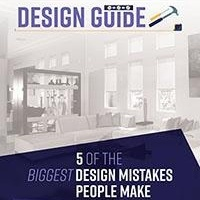 It may sound like a lot to consider, but these flooring choices are so different they shouldn't run together in your mind – and they certainly will stand out when you view them in person. They are each distinctive in appearance and character and require different degrees of care and maintenance. It shouldn't take long at all to see which flooring choice would be best suited for your needs. Then you can supply the finishing touch – a complementary window shade that will frame your window and show off your floor to best effect. Laminate flooring is an alternative to wood flooring. Less expensive than wood, it is durable and can resist scratches and the wearing effects of sunlight even better than wood. But laminate cannot mimic the feel of wood and its repetitive pattern falls short of the look of the real thing. Constructed of dense fiberboard, laminate features a plastic protective layer that can be touched up. But once that layer is compromised, the entire floor can be jeopardized and require replacement. It can be easy to lose sight of linoleum, but if you're looking for a resilient and durable floor, linoleum deserves a good look. Consisting of wood and linseed oil, it puts up a fight against scratches, dents and the discoloring effects of the sun. Prices vary, but so do colors and marbled designs that elevate linoleum from its once drab reputation. Solid wood is a go-to flooring choice for many reasons: it’s warm, natural beauty can enhance any room, except basements and other damp areas where humidity can cause it to expand, contract and crack. It also is deceptively simple to care for, requiring little more than regular sweeping and only the occasional damp mop. 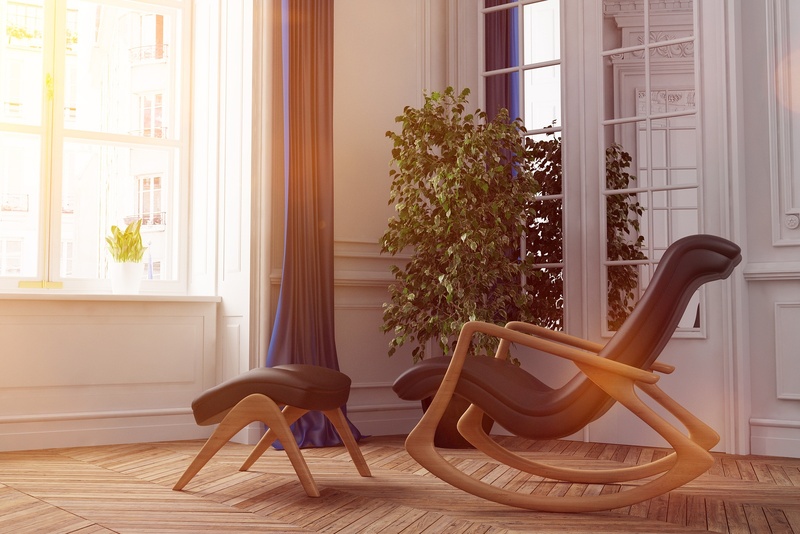 Wood flooring is generally expensive, which is why it helps to view as an investment. But even if it becomes dented, wood flooring should go the distance; unlike laminate, wood flooring can withstand repeated sandings and refinishings. Long relegated to laundry, mud and other high-traffic rooms, vinyl flooring has made a second bid for attention with a wide range of compelling styles that resemble ceramic and wood flooring. So in addition to being practically impervious to dents, scratches and sun wear, vinyl can “step up” to a design challenge. 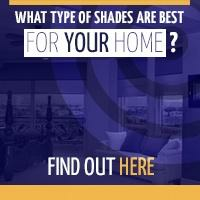 Its affordability can make it easy to overlook that vinyl often is a fallback choice. 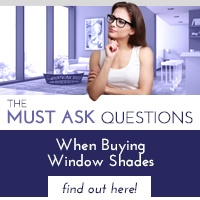 Once you decide which type of flooring suits your home, lifestyle and budget, you can complete the look of any room with function and style by selecting a complementary window shade through Polar Shades. 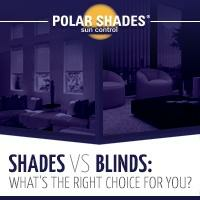 Call Polar Shades at 702-260-6110 and one of our window experts will set you up for a free in-home consultation. You'll explore a wide range of styles and colors to enhance any window – and give you a sunny outlook on your new floor.